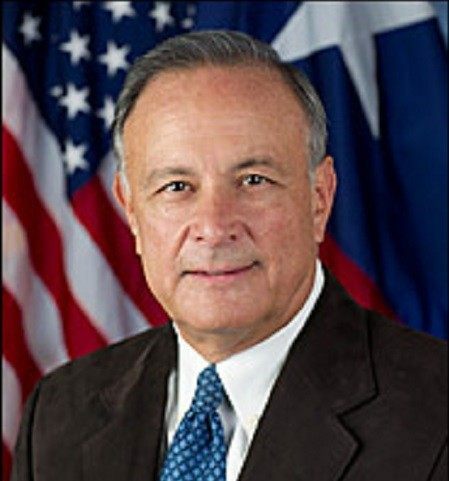 Texas Governor Greg Abbott sent his newly appointed Secretary of State, Carlos Cascos, to Mexico City to deliver a “message of bilateral collaboration on behalf of the State of Texas.” Secretary Cascos arrived in Mexico on Monday and will return on Thursday. Cascos and his delegation will participate in meetings that will be hosted by the SRE (Ministry of Foreign Afairs) and SENER (Ministry of Energy). Discussions will center on infrastructure and energy reform initiatives. This will be Cascos’ first official visit to any foreign country on behalf of the State of Texas. Texas and Mexico share a border that stretches 1,250 miles. The Houston Chronicle reports that relations between Texas and Mexico have become strained since then-Governor Rick Perry deployed National Guard troops to the border as part of Operation Strong Safety last summer. During his visit, Secretary Cascos will meet with Mexico’s Secretary of Foreign Affairs Jose Antonio Meade Kuribreña and U.S. Ambassador to Mexico E. Anthony Wayne, the Governor’s statement revealed. While in Mexico City, Cascos will also meet with the Mexico chapters of Texas Exes and the Texas A&M alumni. He is scheduled to visit the El Palacio Nacional (the National Palace of Mexico) Templo Mayor (Great Pyramid of Tenochtitlan) and the Catedral Metropolitina (Mexico City Metropolitan Cathedral). Cascos was named to be the new Texas Secretary of State by Abbott shortly after his election in November, as previously reported by Breitbart Texas. He previously served as County Judge for Cameron County (Brownsville, Texas) which borders the now war torn community of Matamoros. In Texas, a county judge is the chief executive officer for the county government.